Alexander Lang Elder, businessman and politician in colonial South Australia. He arrived on the "Minerva" in 1840 and founded the well known mercantile firm of Elders Limited, later to become Elders Smith and Company. 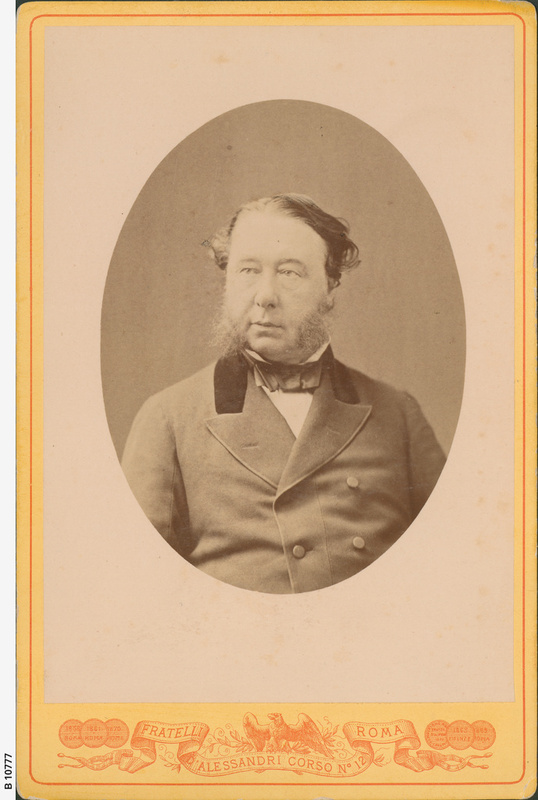 With partner Frederick Dutton he ran a 20,000 acres pastoralist lease at Mount Remarkable. He resigned from his Legislative seat and headed the firm of AL Elder and Company of London.